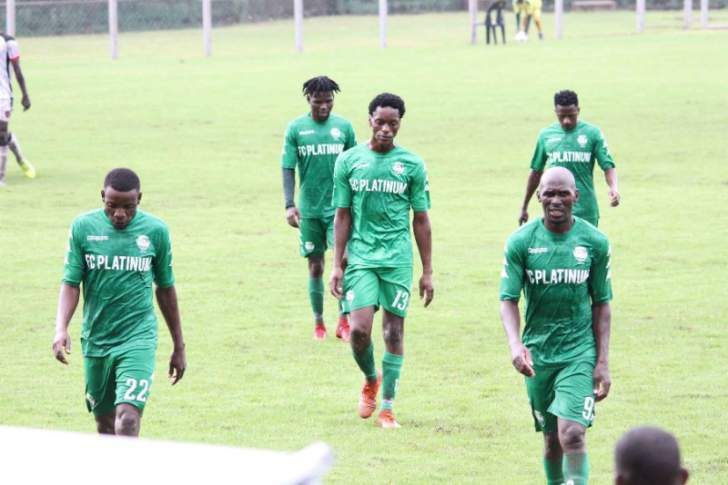 Zimbabwean champions, FC Platinum are out of the CAF Champions League after after a 2-nil defeat by Horoya Athletic Club of Guinea in Conakry this evening. The defeat saw the platinum miners remaining at the bottom of Group B with just a point out of four matches, while Horoya moved up to second with seven points, a point behind new log leaders, Esperance of Tunisia. The defending champions, Esperance took over pole position in the group after a 2-nil victory over South African giants, Orlando Pirates in a game played earlier in Tunis. With two games to play, maximum points for the Zimbabwean side will not take them to the quarter-finals as they will not overtake Esperance and Horoyo, the later already having a superior head to head record, which is the first criterion to separate teams tied on the same number of points.